If you love and you are a big fan of these pirates ZORO,SANJI,NAMI,and Luffy. 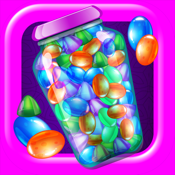 Now they need you to help them from decayed teeth. Only you can help them.So become a dentist to take care of them. 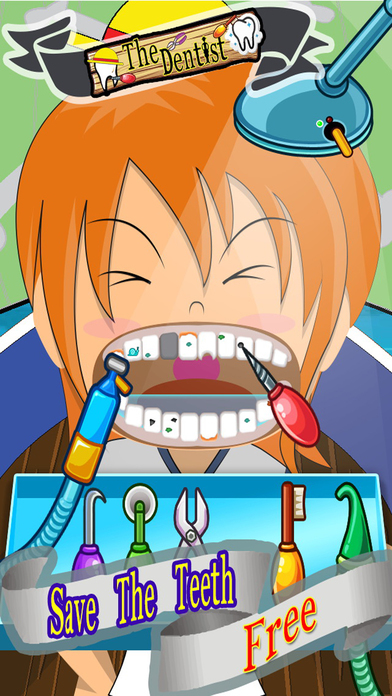 This game develops dentist learning skills for kids. Have you ever wanted to become a dentist? 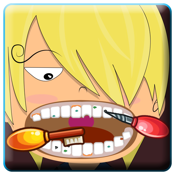 Now you can with the dentist.